Universal Windows Direct is the fastest-growing exterior remodeling company in the country. Established in 2002 right here in Northeast Ohio, we’re an award-winning company with top rankings on Qualified Remodeler’s Top 500 and Remodeling’s 550. Residents of Geneva trust and know us to deliver exceptional quality products at prices that don’t leave you going bankrupt! 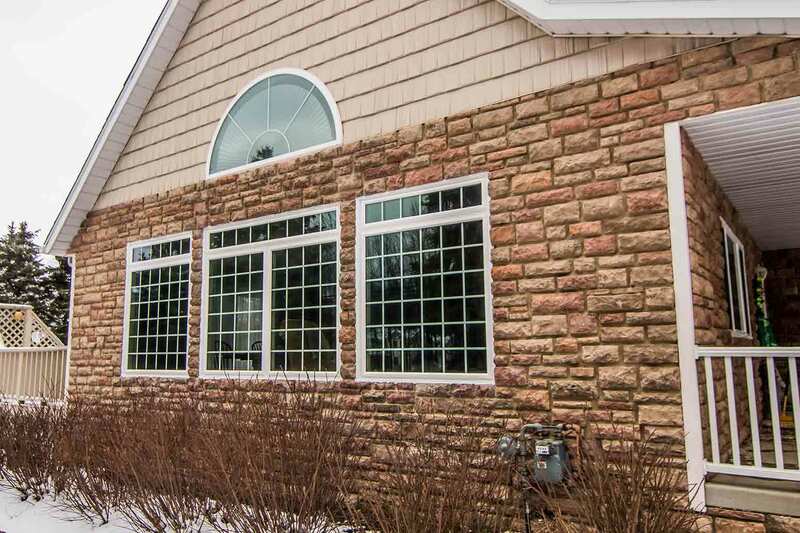 For outstanding replacement windows, entry doors, and vinyl siding, you’re going to love what can offer for your home! What’s in a quality exterior? 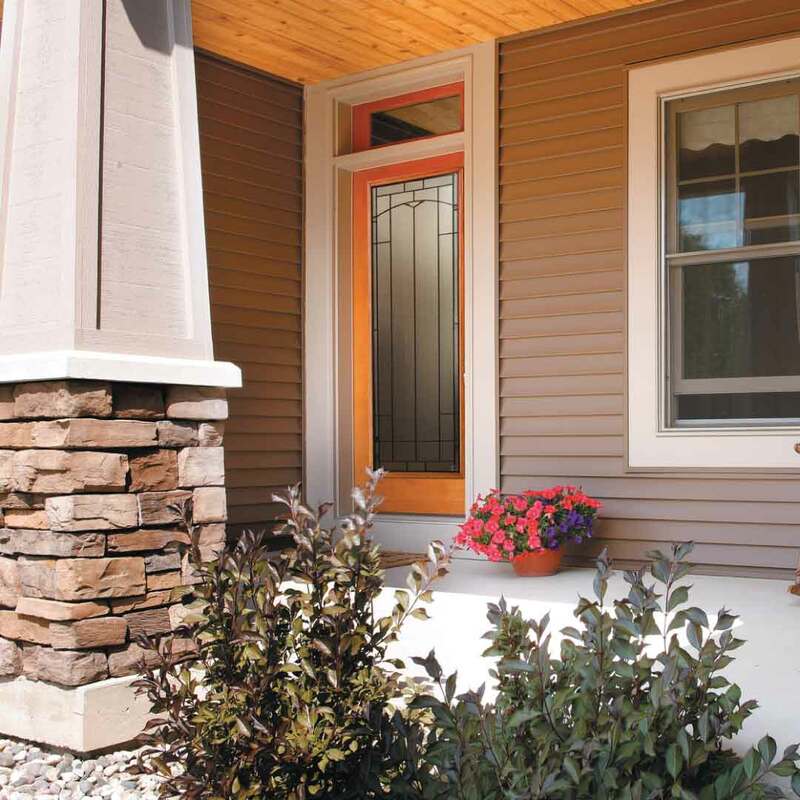 Energy efficient windows, durable vinyl siding, and a secure yet beautiful entry door. The best exterior is designed to keep you comfortable while making your curb appeal look incredible for years! With our attention to detail and competitive pricing, you’ll wonder why you didn’t choose to upgrade your exterior sooner. What’s energy efficient, beautiful, and offers exceptional value for any homeowner in Geneva? 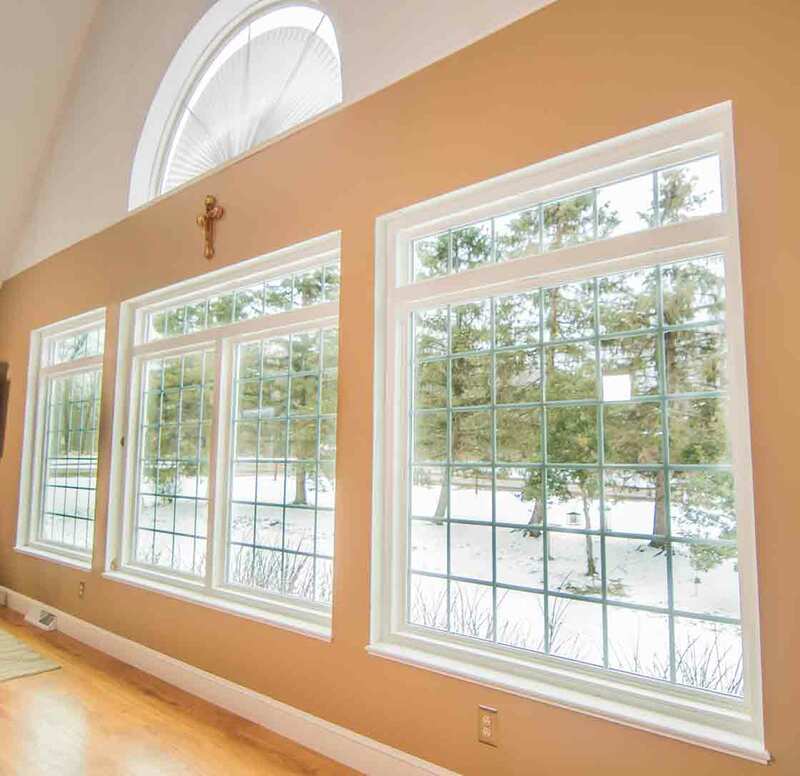 UniShield® replacement windows! 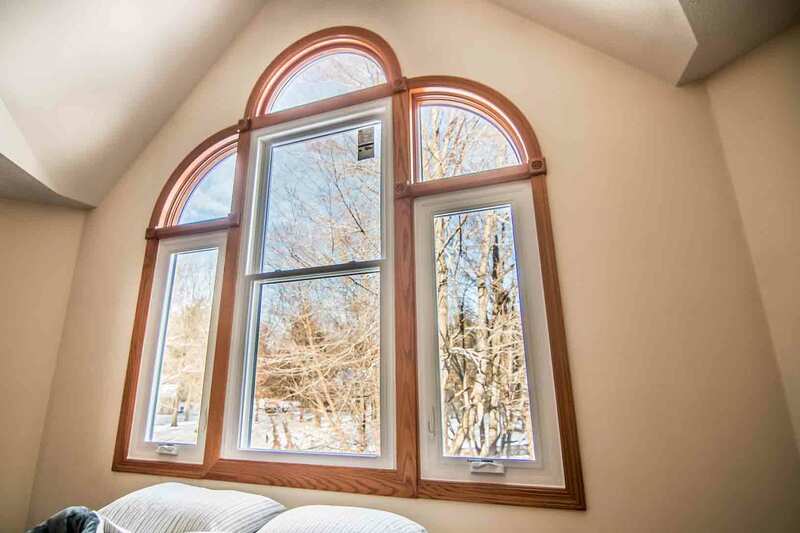 That’s right—our windows are just what you need for your home when you need an overhaul from your exterior in terms of performance and style. 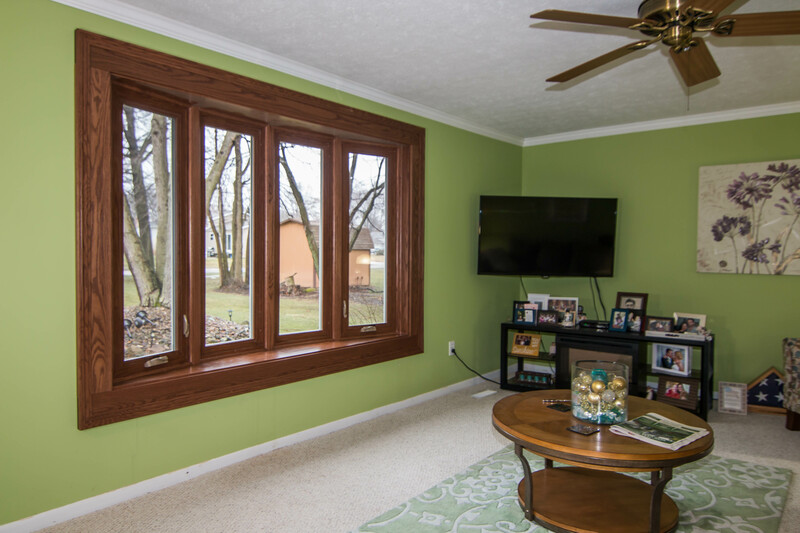 We have it all for customizing your windows, including today’s top window styles, decorative glass options, and vinyl frame colors. Not to mention, you’ll love how your home becomes free of drafts and keeps your family cozy when it’s needed the most. 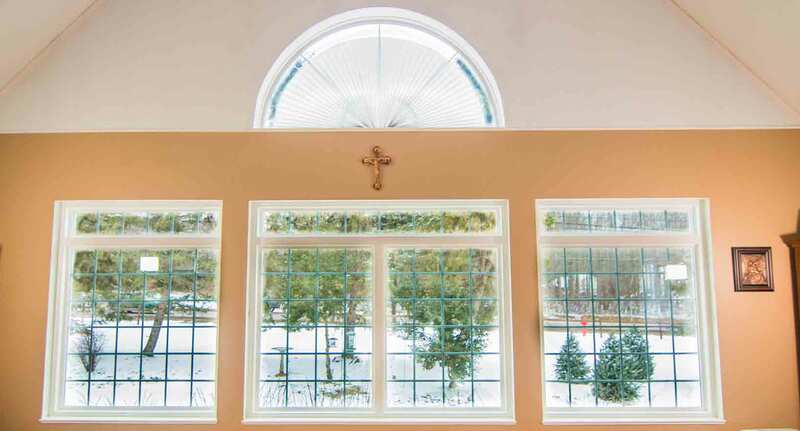 UniShield® is custom made for your unique home—no assembly-line style windows here! We combine the industry’s leading technologies to provide a window that performs and keeps some extra cash in your wallet. How about an exterior upgrade you can count on for a lifetime? 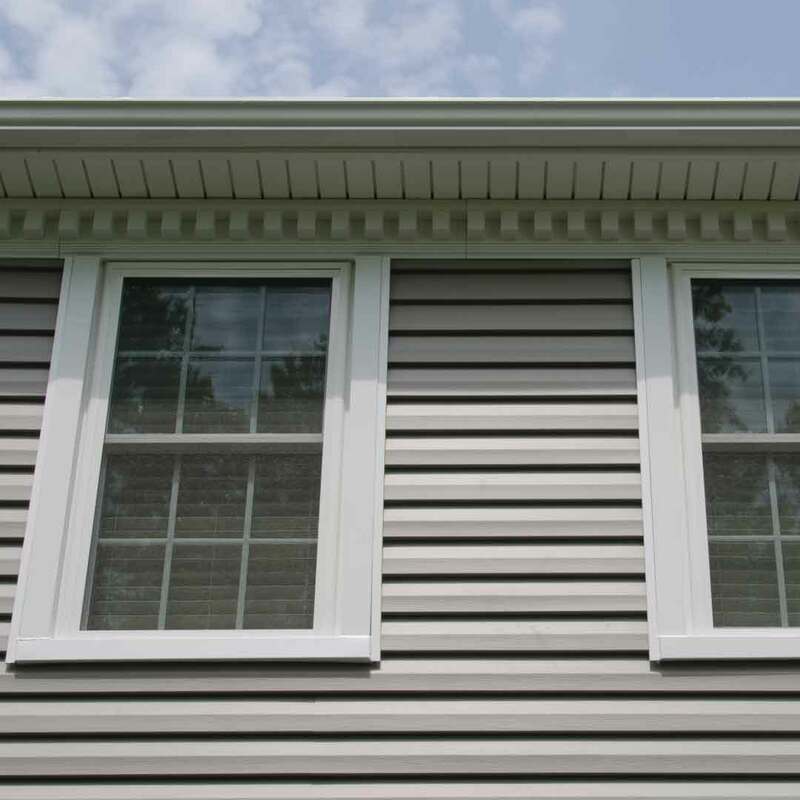 With UniShield® vinyl home siding, you’ll find yourself awe-struck by its aesthetics and blown away by its impeccable performance. 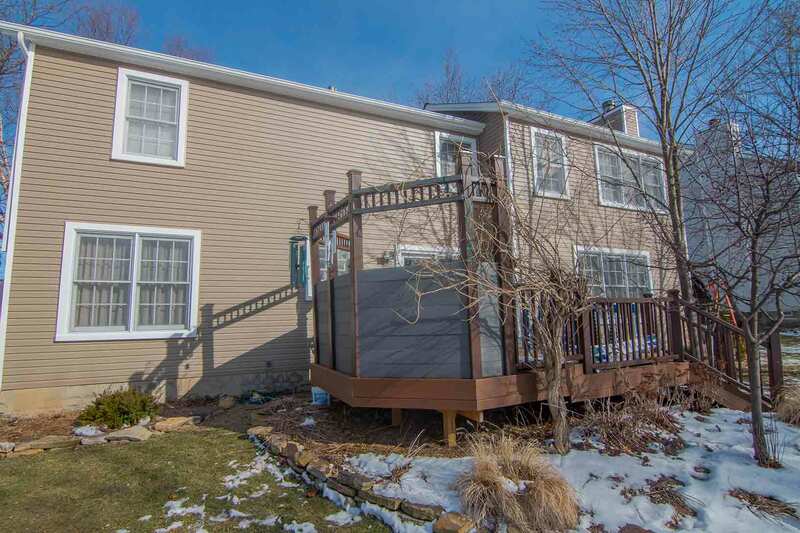 This exterior protects your home like a suit of armor, resisting all the elements you’ll encounter in Geneva. With insulated panels, you’re sure to notice (and love) the increased comfort during the hottest and coldest days of the year. If that’s not enough, premium panel thickness can even make your home quieter! 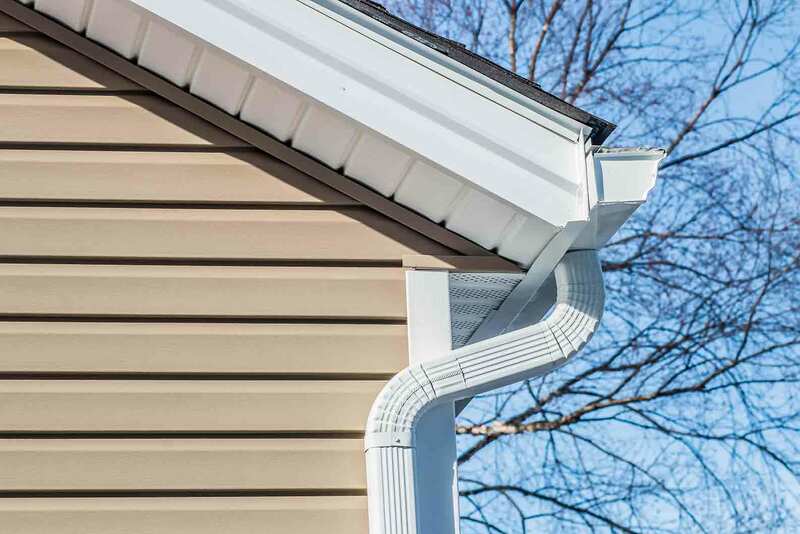 We know what you’re thinking—this UniShield® vinyl siding replacement must cost an arm and a leg. We’re proud to say that our tiered pricing structure fits within nearly any budget! "Love my new windows should have done it long time ago"
Close your eyes and imagine your perfect new entry door. What color is it? Is the material smooth to the touch while boasting a bright exterior paint color? How about a deep rich wood stain with a decorative diamond window on the face of the door? 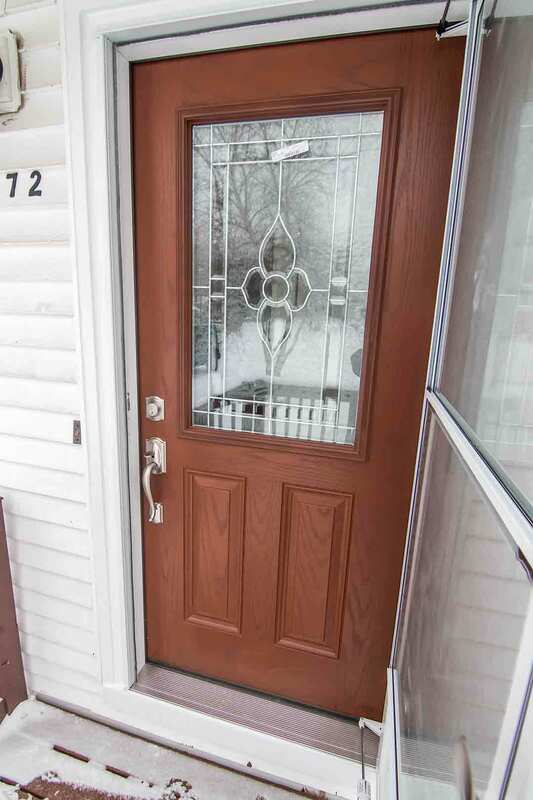 You can have all of this and more when you choose entry door installation from UWD! 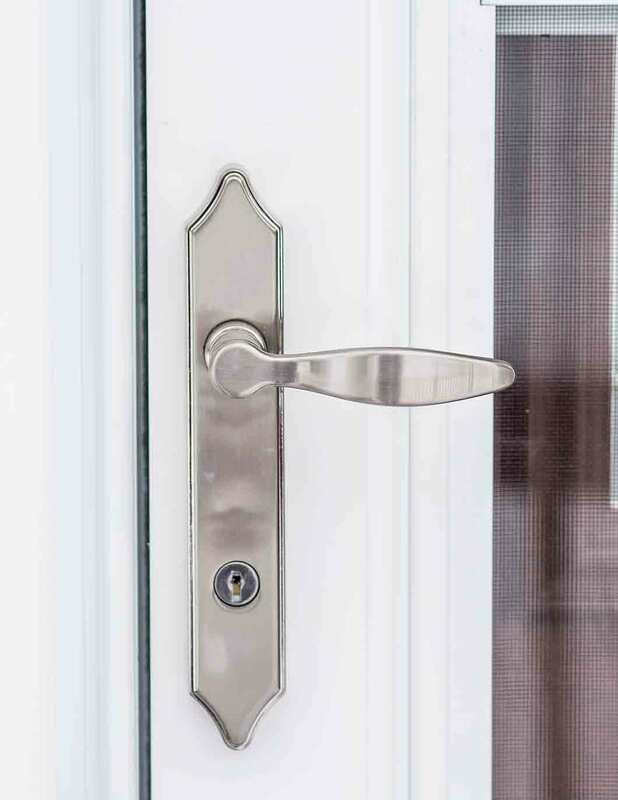 Our doors are engineered with the finest fiberglass that won’t chip, rot, or peel—which means no maintenance for you! Best of all, these doors are highly energy efficient with an internal foam core. Say goodbye to high energy bills, drafts, and an outdated door that’s costing you hassle and headaches. If you require roofing services in Geneva, Ohio, look to Universal Windows Direct. Whether you've noticed signs that your roof requires immediate replacement, such as seeing that your roof leaks when it rains, or you simply know that your aged roof won't last much longer, we'll provide you with a roofing solution that meets your needs and budget. 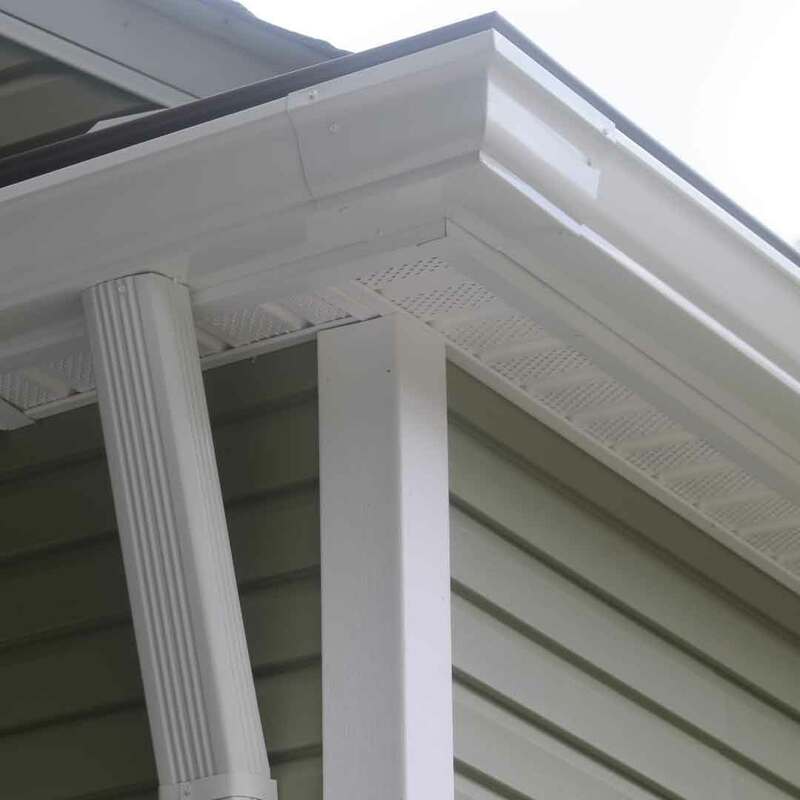 During this process, we'll work closely with you to help you choose a roofing style that you'll love, so you can enhance the curb appeal of your home while also protecting it from inclement weather conditions. Plus, with a lifetime limited warranty protecting your new roof, you can have complete confidence in making this important investment in your home. 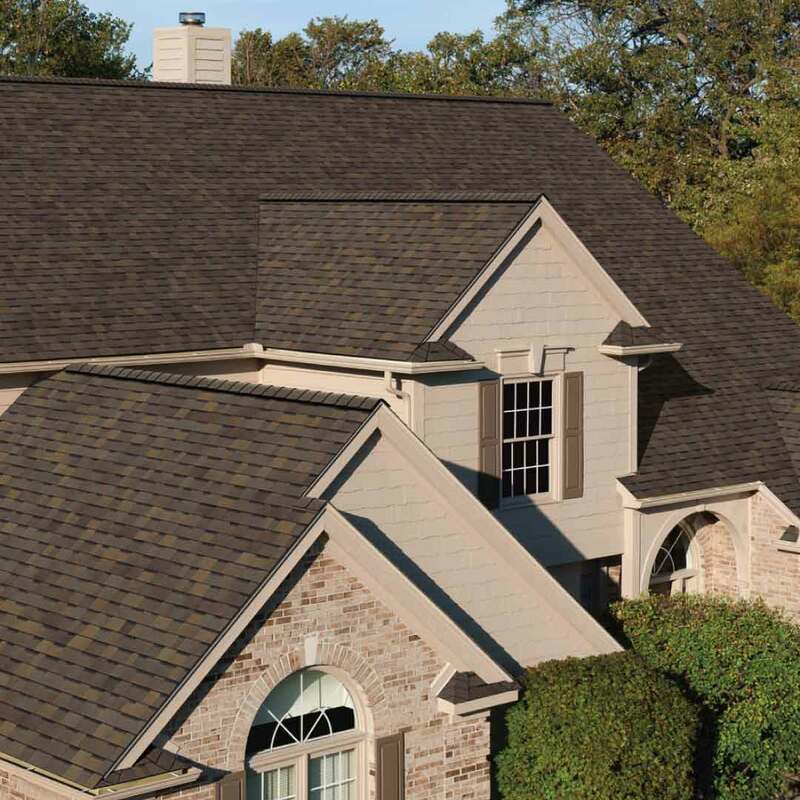 This warranty will protect against any defects that result in leaks, and an additional 15-year warranty will back each shingle against damage. When you invest in exterior remodeling products, don’t take to YouTube to figure how to install on the fly. The good news is that you don’t have to with UWD—we offer installation for doors, vinyl siding, and windows! Our installation team is certified and insured, and ready show off their highly skilled expertise! There’s no denying it; homeowners love our installers! We know what matters to you when it comes to your new exterior upgrade, and that’s why we’re offering our True Lifetime warranty for total peace of mind for pieces, parts, installation, labor, and more! You’re not an ordinary homeowner and we’re not your ordinary window company! We’re involved in the community here in Geneva (hello wineries and sweeping views of Lake Erie!) and it’s also our home! Our team raises our families here and we want all our neighbors to love where we live! We are dedicated to helping improve your home, giving the domino effect to improving the quality of your life. 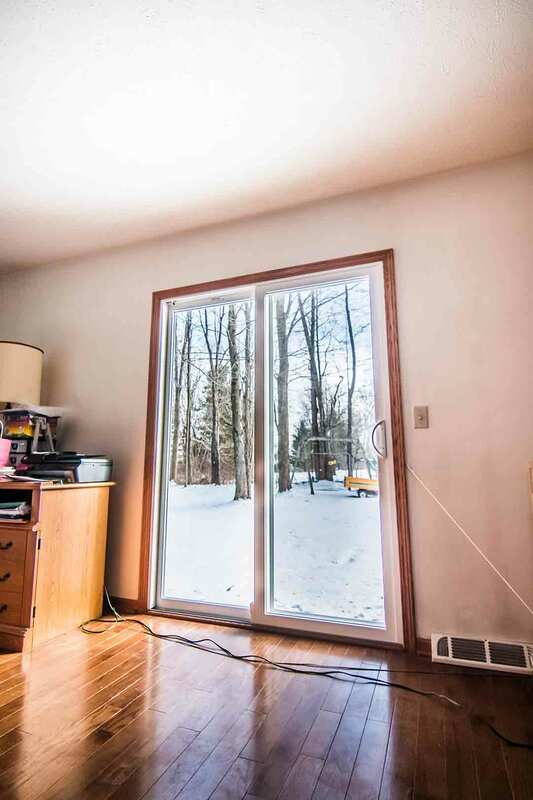 We know it’s a tall order to fill with something like windows, doors, and siding, but we’ve made it happen for countless homeowners and we can’t wait to give your home a new glow, too!